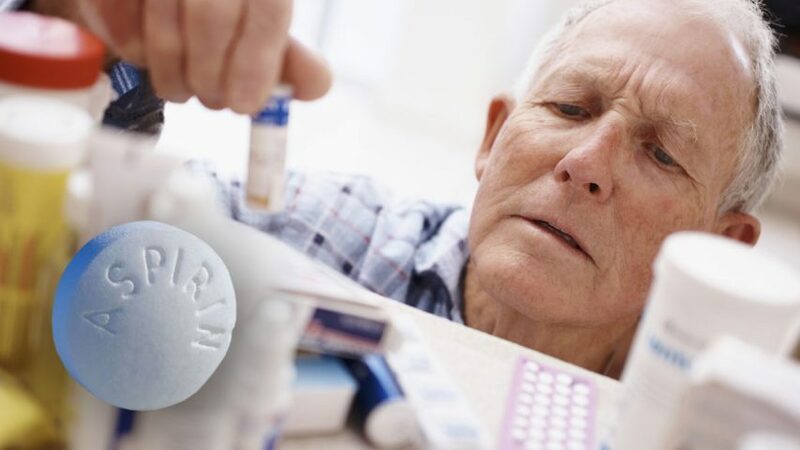 A new study has found that elderly people who take daily aspirin tablets after a heart attack or stroke are at far greater risk of potentially fatal internal bleeding than originally thought. Published in The Lancet medical journal by scientists at Oxford University, the research suggests that more than 3,000 patients die every year in the UK from long-term use of this drug. 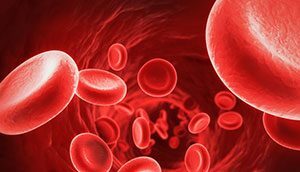 Significantly, for people over the age of 75, the risk of suffering a disabling or deadly bleed from aspirin treatment was shown to be ten times higher than for younger patients. Predictably, rather than recommending safe natural approaches for preventing heart attacks and strokes, the Oxford researchers instead propose the addition of a proton pump inhibitor (PPI), a drug used for reducing gastric acid production, to patients’ medication regimens. They claim that doing so will supposedly cut the risk of bleeding. However, the fact is that PPIs are themselves by no means safe. There is now mounting evidence that long-term use of them increases the risk of cancer, chronic kidney disease, serious allergic reactions, and, ironically, when taken with aspirin, adverse cardiovascular events. 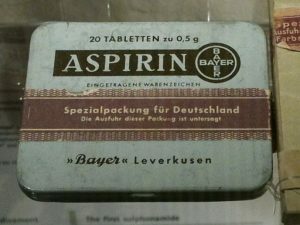 Given that aspirin has long been known to cause fatal bleeding in patients, it is interesting to note that research dating back 80 years shows it depletes body levels of vitamin C. This raises an obvious connection with scurvy, the clinical vitamin C deficiency disease, which similarly results in hemorrhage and death. Seen in this light, the possibility that aspirin fatalities may be related to chronic vitamin C deficiency clearly cannot be discounted. In a report published in 1936, the first of its type, researchers from the Department of Nutrition at the State University of Iowa in the United States described how administration of aspirin to children was followed by an increased elimination of vitamin C through the urine. Further thought-provoking corroboration came in 1973 in a study published in the Journal of Clinical Pharmacology, which notably found that the presence of aspirin can completely inhibit the uptake of vitamin C into leukocytes (white blood cells). The fact that aspirin depletes vitamin C exposes yet again the fraudulent strategy of the pharmaceutical business with disease; namely, to design and promote synthetic chemical drugs that cause, as opposed to prevent or cure, diseases. Employed for more than a century now, the use of this unethical tactic for increasing drug markets has enabled the pharma industry to achieve global sales of over one trillion dollars a year. 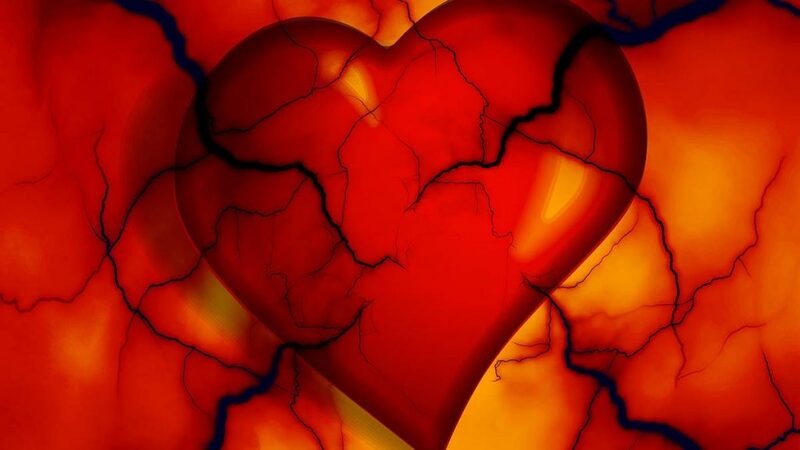 Another example can be seen in calcium channel blockers, a frequently prescribed class of cardiovascular medication. A study conducted at the Dr. Rath Research Institute published in 2016 proved that these too obstruct the uptake of vitamin C by cells. This explains the reason behind the increased risk of heart disease, breast cancer, and gum problems reported in many clinical studies using these drugs. In a similar way, while aspirin is claimed to prevent heart attacks and strokes, the reality is that by depleting vitamin C it actually contributes to these outcomes. For as Dr. Rath’s scientific discovery and research conducted at the Dr. Rath Research Institute has shown, cardiovascular disease is a direct result of chronic vitamin C deficiency and is essentially an early form of scurvy. There’s an old saying that there’s no such thing as a safe drug. As the facts about aspirin remind us, this observation remains as true today as it ever was.